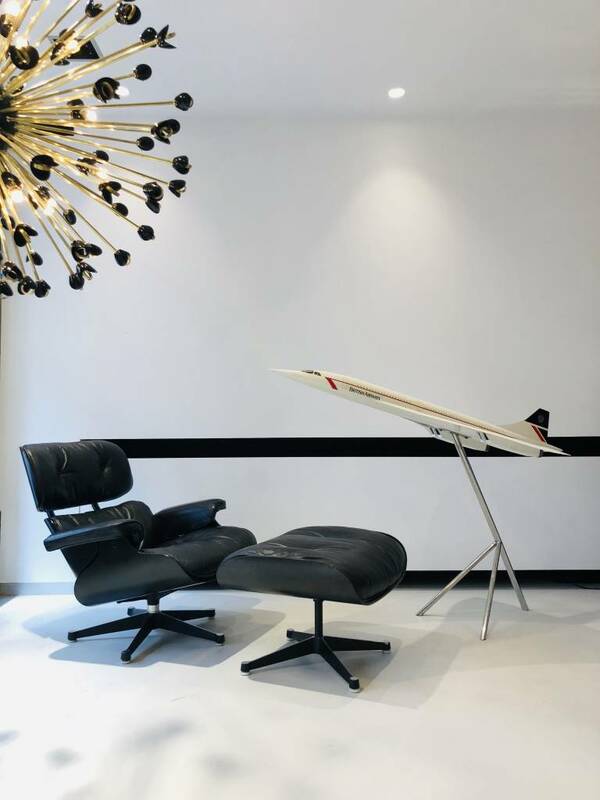 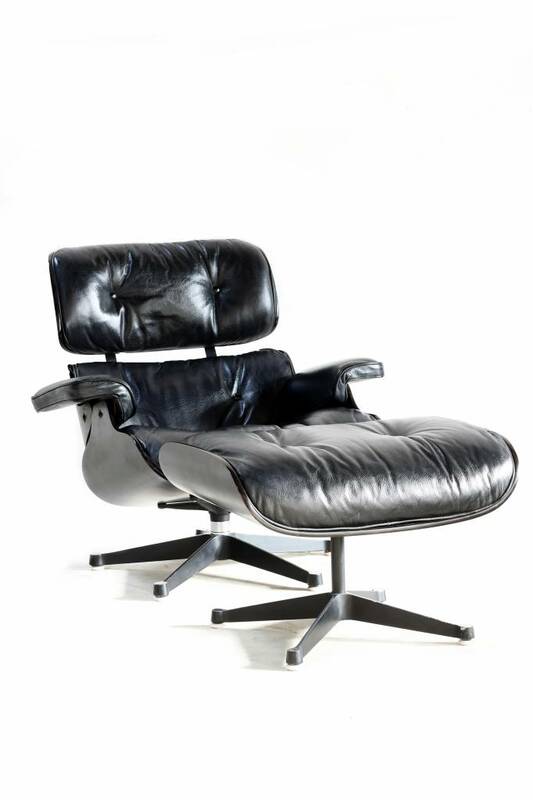 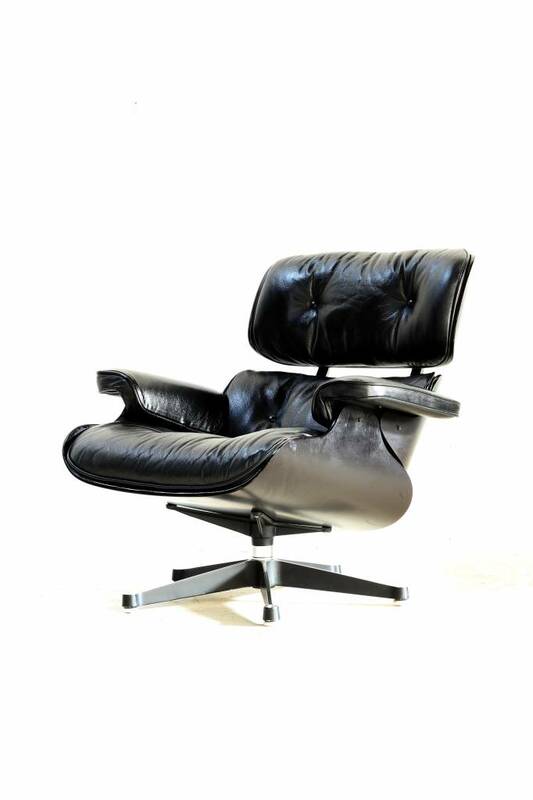 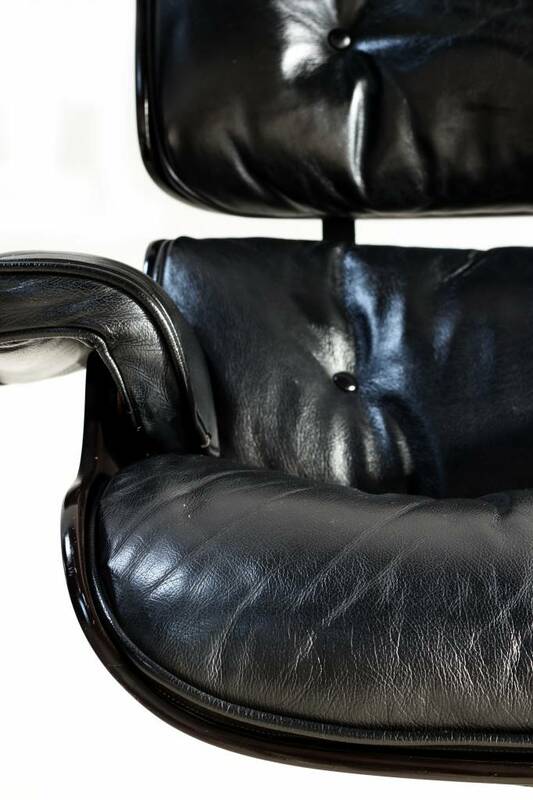 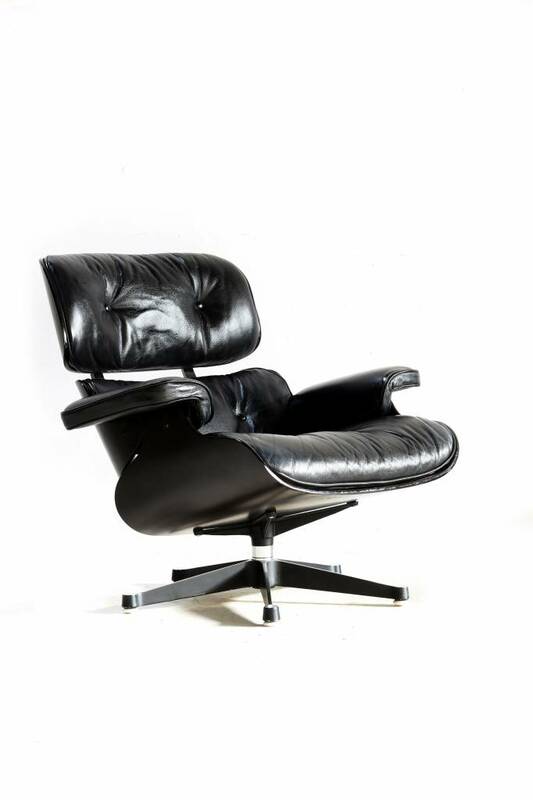 This vintage Charles Eames lounge chair full black edition dates from the 70s. 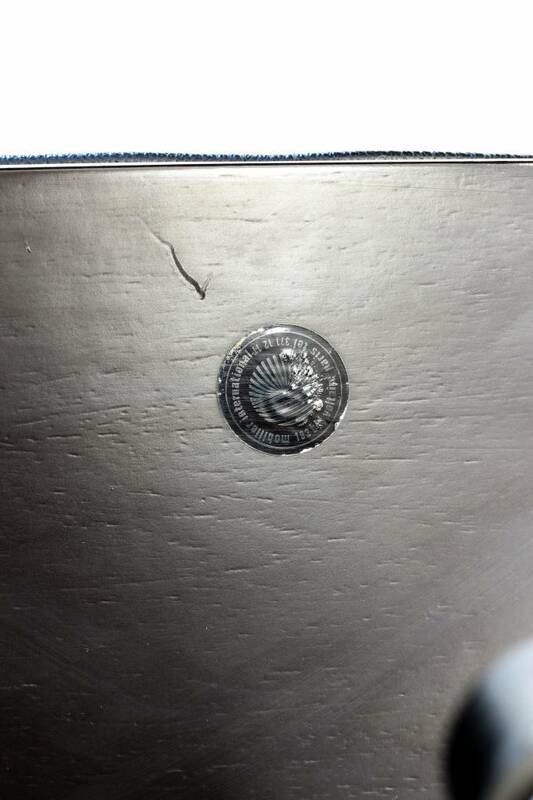 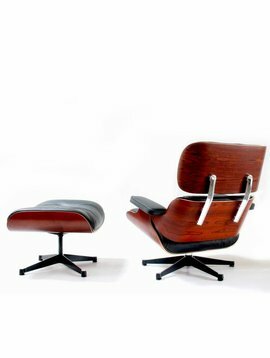 So an Eames with character and appearance. 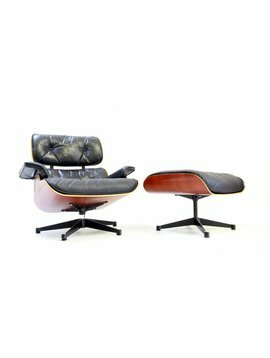 The leather has a beautiful genuine patina which makes this Eames Lounge Chair a real vintage eye-catcher in your interior. 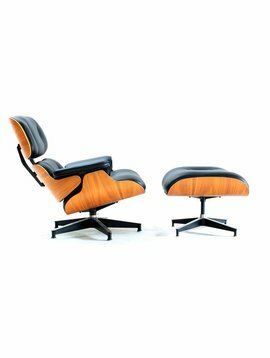 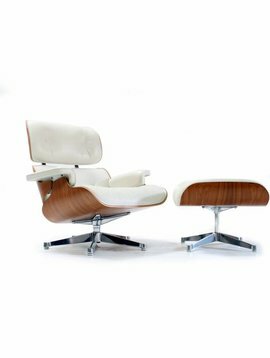 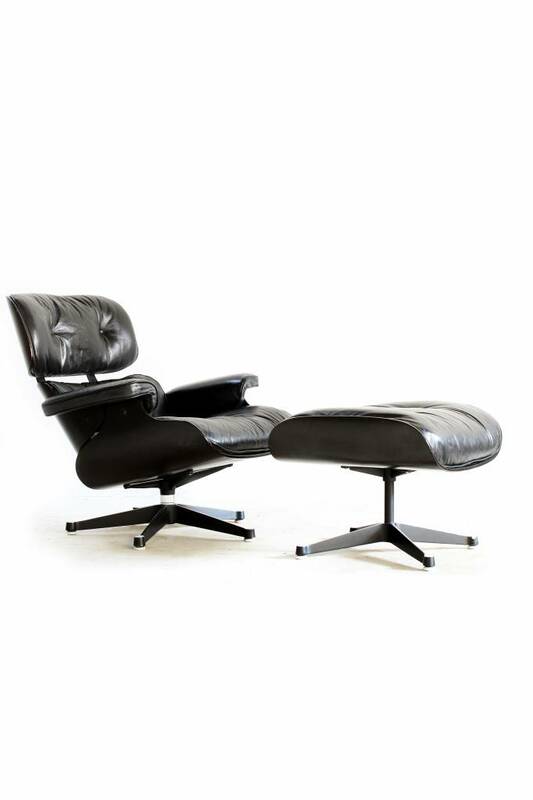 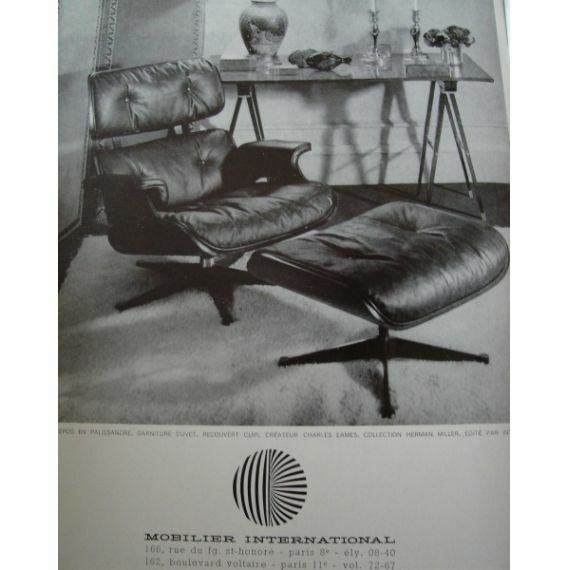 This Charles Eames Lounge Chair was manufactured by the French manufacturer Mobilier International, who got his license to make the Eames lounge chair between 1959 and 1990.